Still digging into those deep dark reds for the winter months here in VA. Though I awoke yesterday to find that my daffodils had started blooming. That just isn’t right. We’ve barely even had enough cold days to make a fire in the woodburning stove this year! 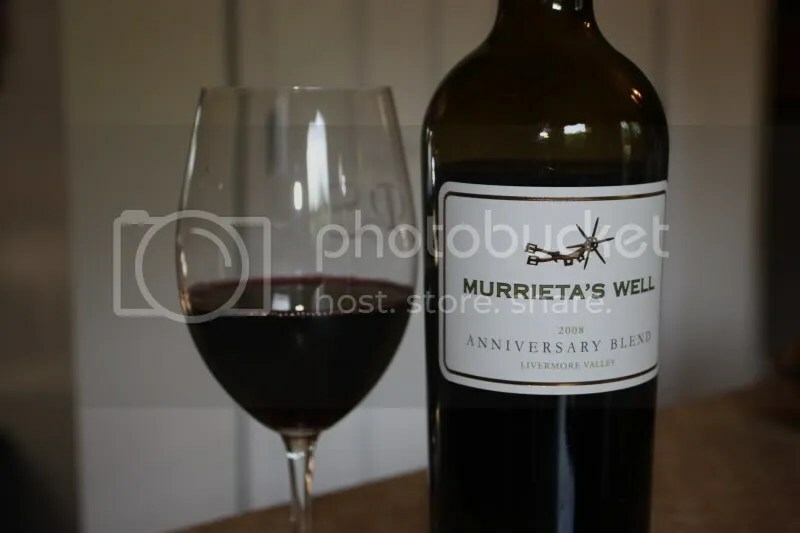 Instead I’ll just pretend it’s cold and snuggle up tonight with the 2008 Murietta’s Well The Spur Anniversary Blend. The Spur is a blend of 54% Cabernet Sauvignon, 23% Petite Verdot, 10% Petite Sirah, 9% Cabernet Franc, and 4% Malbec. It clocks in at $14.5% alcohol by volume, has a screw cap closure, and the current 2009 vintage retails for $25. 1.) Chocolate covered cherries and blackberries in a glass shaken with herbs and pepper. 2.) I enjoyed this wine more on its own than with our beef stroganoff. 3.) This would have been great with the bbq ribs we had last week. 4.) 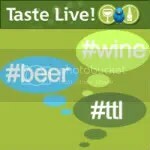 Watch the alcohol content on this one, it was well integrated and could easily creep up on you. On the nose I got blackberry, pepper, black cherry, herbs, oak, and chocolate. In the mouth I found blueberry, blackberry, pepper, oak, spice, and baking chocolate. The wine had tannins to spare which is what makes me think it would have worked nicely with the bbq ribs we had last week since they had plenty of nice crispy fat on them. A fine wine with a good kick! 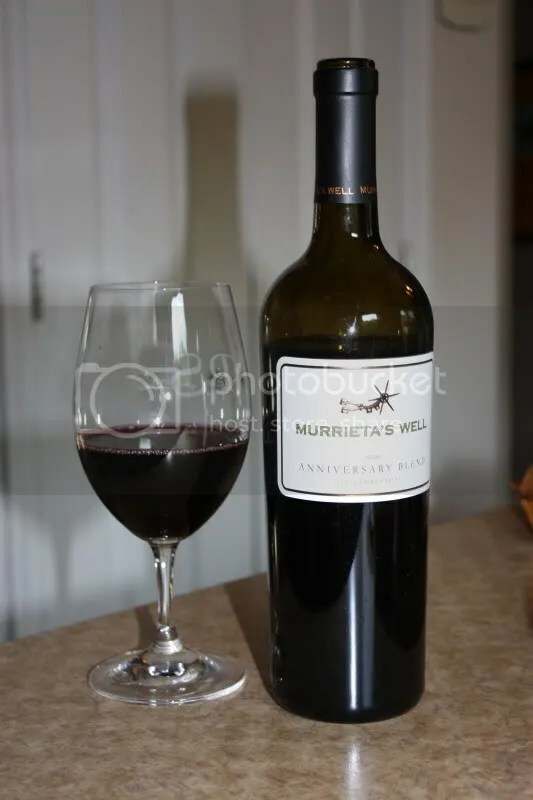 There are really wines which fit perfectly with different types of food and this one would certainly be included in the list.